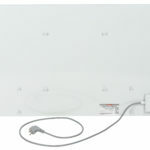 Ceramic infrared electric heating panel with magnesite plate. 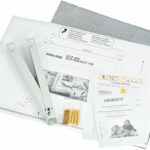 Designed for heating 11 m2. 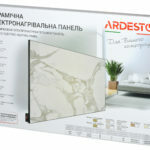 The ultra-slim body of the Ardesto HCP-600 does not take away extra space, and the exterior will perfectly complement and decorate any interior. The device does not burn oxygen, does not dry the air, does not allocate chemical compounds and unpleasant smells, also it is absolutely noiseless. 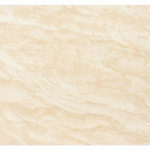 Panels are available in several colors, stylized to marble. 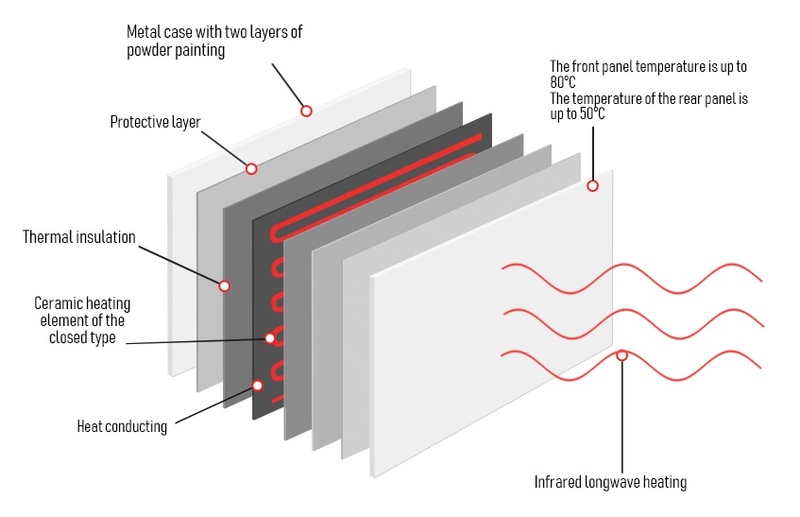 The magnesite plate provides a high-quality and safe transfer of infrared heat waves through the ceramic surface, which ensures maximum return of heat in the room. 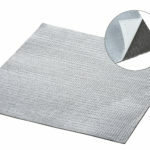 This effect is enhanced by the heat-reflective screen that comes with the kit. Cold air passing through the electric panel also heats up and the temperature in the room quickly stabilizes. The term of performance lasts 30 years, and the warranty period lasts 5 years. The panel is made of special heat-resistant materials. 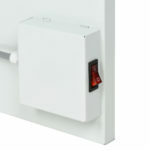 IP54 rating guarantees fire safety. Burns and injuries are excluded. 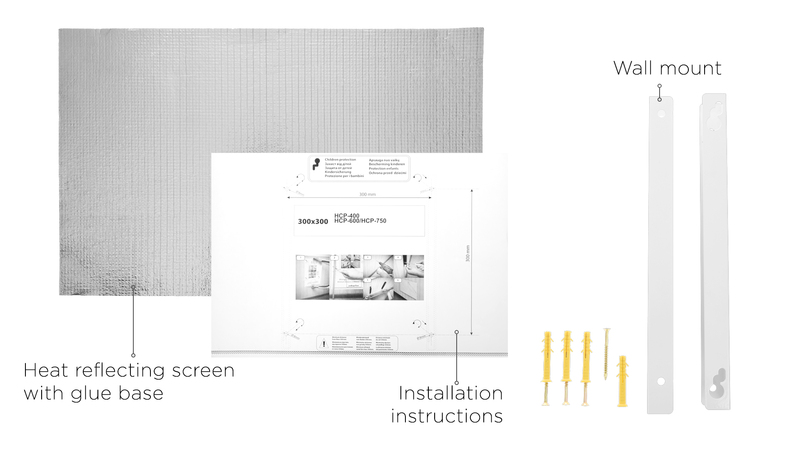 For the installation heater on the wall, an instruction is provided with a diagram of the transfer of holes, a heat-reflective screen, an anchorage and wall mount.